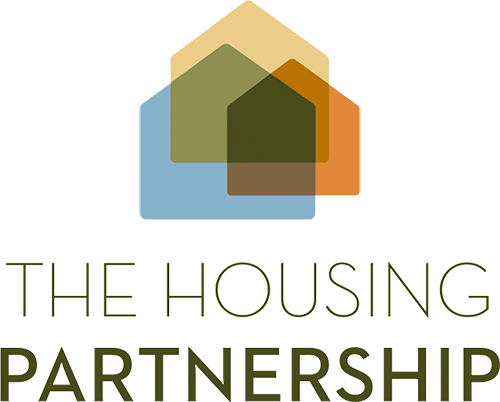 The Housing Partnership is developing stage 1D of the McLennan project in Takanini, Auckland. Stage 1D of the project, comprising of 23 architecturally designed homes, will form the entranceway to the neighbourhood. 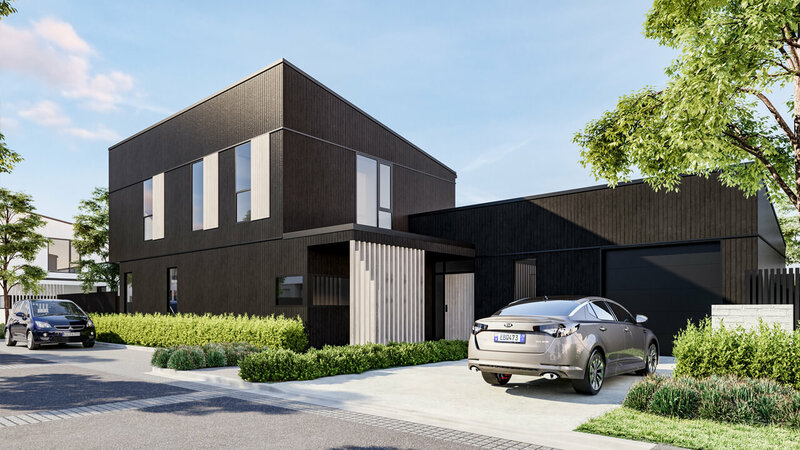 Housing New Zealand has provided the infrastructure for the McLennan project and in conjunction with Studio Pacific Architecture and Development Advisory Services devised a master plan that is focused on fostering a thriving, safe, sustainable community. 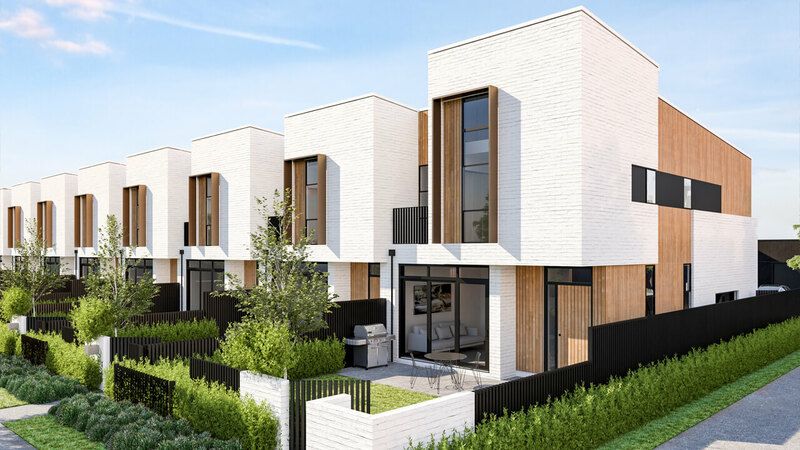 For the ultimate in family living look no further than Mclennan 1D’s beautiful architecturally designed type V homes. With generous open plan kitchen, living and dining space overlooking an enclosed north facing garden, flexibility and options to cater for friends and extended family are endless. Type V homes offer a ground floor double bedroom with on-suite ideal for a student or family member with direct access to the main entry. Up stairs await a single and two double bedrooms with shared bathroom. The master bedroom has northerly aspec with en-suite. These homes also feature two off street parks and an additional space in garage with internal access. 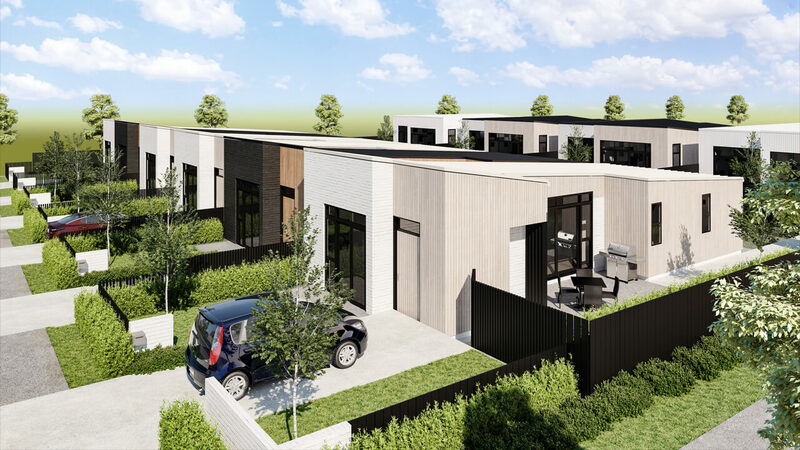 With homes for retirees, young couples, and large families, the Whau Place Development is a unique, mixed tenure community on Auckland’s fringe. With a focus on lifestyle and affordability, these retirement villages were designed with solid warm single-storey cottages around a community hub within a secure landscaped environment.